Our pets LOVE to snooze, right? And what furry friend wouldn’t love a super plush bed made by the #1 mattress company in the US, Serta?! These Serta Pet Beds are the CUTEST, comfiest beds for your bestie. And, did you know these little pillows of heaven are made right here in the QC by NVM Pet? Yep, they’re making these super stylish beds in Charlotte. That makes them even better in our opinions. Serta makes beds in different sizes and styles so any pet will be comfortable. All of the beds are made with upholstery-grade fabric, there are so many cute colors and patterns to choose from – a decorator’s dream (and not an eyesore!). They’re seriously the perfect gift for your four-legged friend. Applying the same advanced comfort and support materials that made them the No. 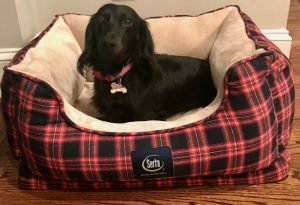 1 mattress company in the U.S., Serta now brings luxurious comfort and stylish design to your pet’s bed. 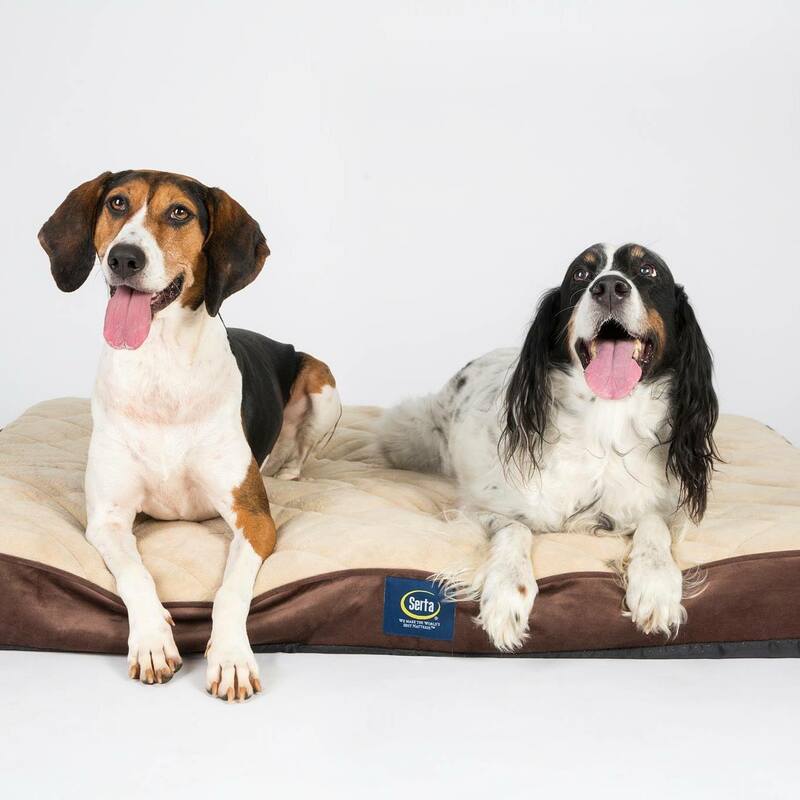 The 3.5-inch premium-quality orthopedic foam in the sleep surface delivers exceptional comfort, and is ideally suited for older pets and those with arthritis or joint pain. Extra-high bolsters provide ultra-soft pillows and backrests on all sides that simulate a pet’s instinctive denning behavior for an added sense of safety and security. 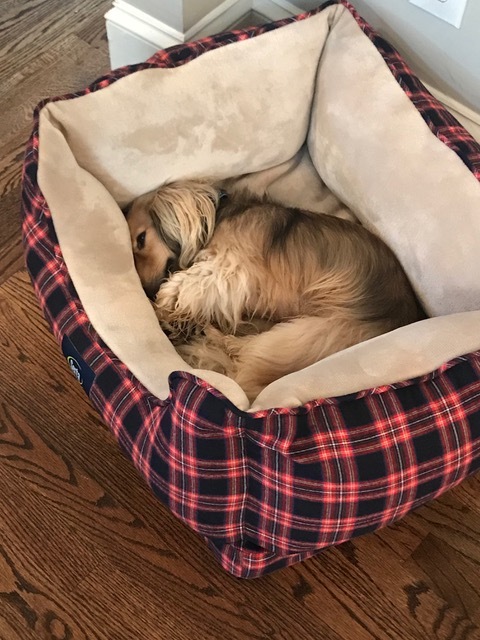 The sumptuous design is sure to make your best friend feel paw-mpered and protected; the only down-side to bringing home this amazing bed, is that your lap is probably going to start getting a little lonely! The zippered, removable cover is machine washable for easy care. NVM Pet is the exclusive licensee of Serta branded pet products (with more brands coming in 2019!). All of our products are proudly assembled in Charlotte, NC. 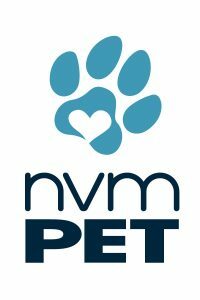 We are dedicated to providing the same level of comfort for your pets that you would expect in your own mattress. Our pet beds are not sorta comfortable, they’re Serta comfortable. 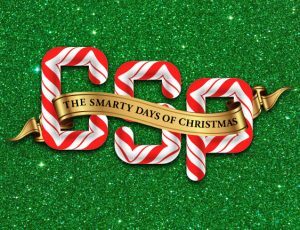 The Smarty Paw-ty has been snoozing in serious style for a couple of months now, and the NVM peeps aren’t lying: your dog or cat will fall in L-O-V-E with its new snooze-maker. One lucky Smarty wins the Serta Pet Bed of their choice, valued between $59.99-$159.99. 3. Check out the Serta Pets website and tell us in the Comments section below what style of bed your pet would most like to snuggle in. 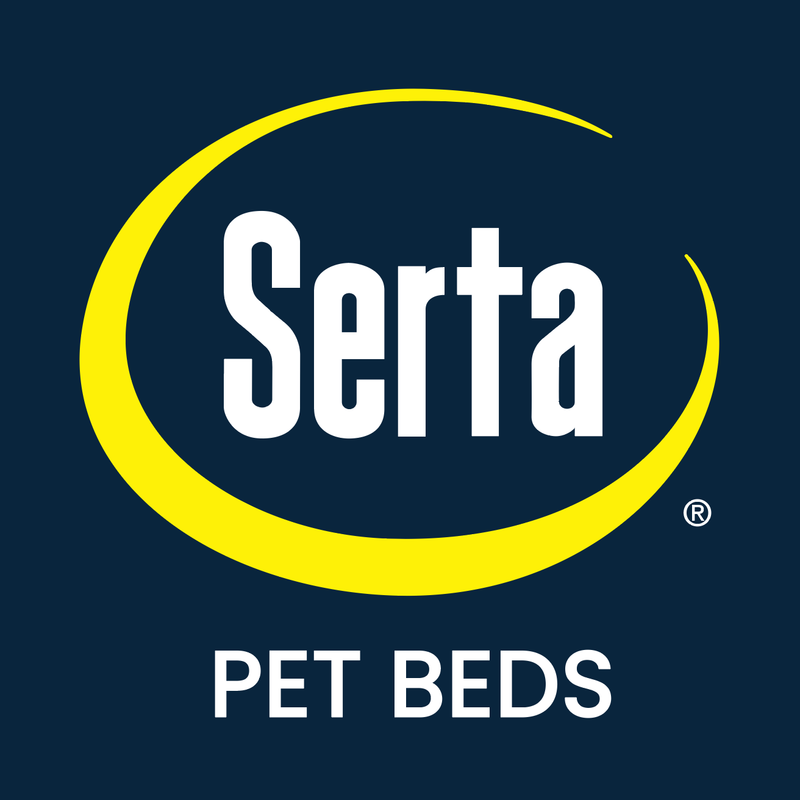 You can find Serta Pet Beds online or at Wal-Mart, Sam’s Club, & Big Lot’s. 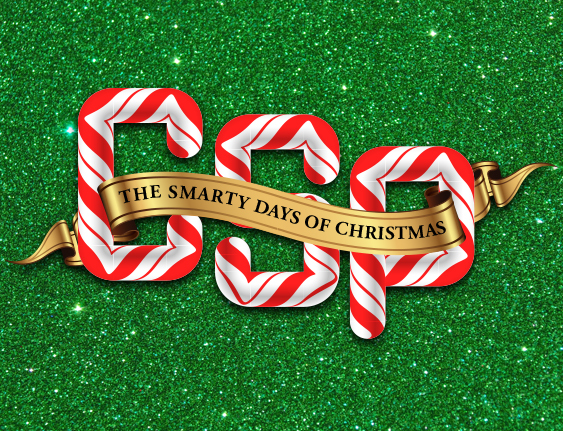 Smarty Shoe Sale Alert! kixx BOGO Sale! This is so awesome! My pup would love a new snuggly bed! I follow on IG and FB! My pup would love any new bed but the iComfort Cuddler Dog Bed looks very comfy! My Charlie would love the iComfort Cuddler! Looks cozier than my own bed! The couch bed would be great for my Sam! The snuggle bed would be awesome for our new addition to the family! The icomfort cuddle bed looks very cozy! 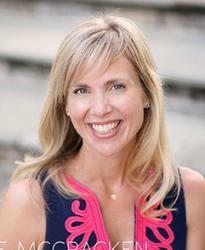 I would be so happy to win a I comfort cuddler or the serta couch bed! I think I would choose the iComfort Cuddler Dog Bed for my German Shorthair Pointer! Our girl Callie would LOVE to snuggle in the iComfort Cuddler Dog Bed. My dog is so tiny but she acts so big! Little diva wont sleep in anything her size, the Couch Dog Bed would suit her I think! Thanks so much for the chance! I follow and like you both on insta (@rusthawk1) and FB (rose schmidt) and I would choose the iComfort Cuddler Dog Bed for our malamute! My petite mini goldendoodle would love the icomdoer cuddler bed! My pup would love the iComfort Sofa Sleeper Large Dog Bed!! My dog would love the couch bed! My dogs would love a cuddler style dog bed. Our lab would love the Comfort sleeper sofa (large dog). our new puppy would love the couch bed! My dog would be in heaven with the Orthapedic Sofa Bed. It would be great for him with aging and since it does not have a fleece like top to it. The I comfort cuddler bed would be best for my sweet zoe! Our new 10 week old puppy would love a comfy Serta pet bed! The ICloud Comforter dog bed for sure, our pup would adore that!! The IComfort XL sofa bed for my big boy retriever! He needs a nice dog bed for Christmas! Can never find a quality bed for his size! The Serta Couch bed would be perfect for our old man almost 12 year old golden!